CrystalClear® OneFix™ - Airmax® Inc. Apply OneFix™ every two weeks. 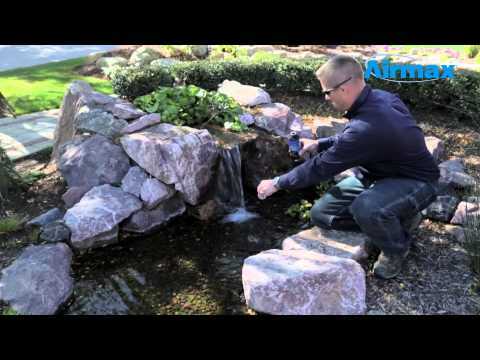 For initial treatment of a new pond, double the application to seed your pond filter quickly. Apply OneFix™ directly into filter if possible or apply directly to the pond in an area of the greatest circulation. Optimal Water Conditions: pH: 6.5-8.5, Dissolved Oxygen: 5 PPM. Do not use other chemicals while treating with OneFix™.